How much of John Rogers's work have you seen? Which TV show for small children do you prefer your kids watch? Son of Fred Rogers and Joanne Rogers. 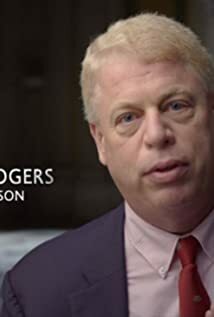 Brother of Jim Rogers.